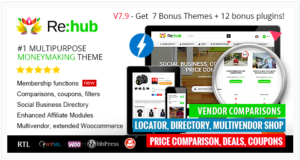 From last few months I was thinking to do something into the community and for the WordPress lovers. 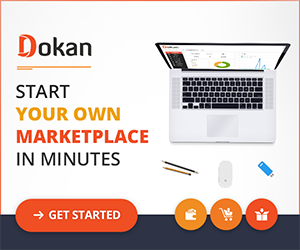 There are many new comers into the industry and they are not really sure what can be their career with the WordPress. Most of them are not a professional developer but really passionate about WordPress. So, I decided to choose WordCamp as a platform where I can speak and inspire people to work with WordPress. 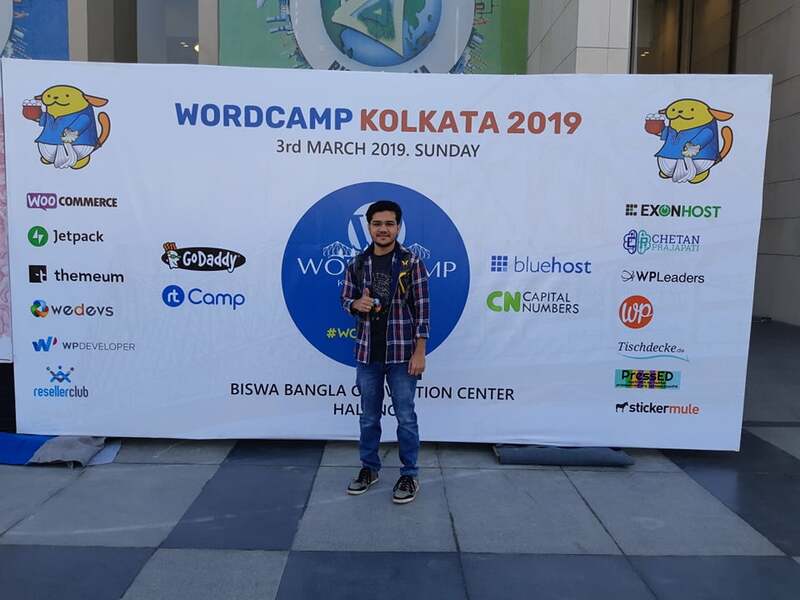 Suddenly, I got information about the WordCamp Kolkata and I became interested to be a part of it and applied as a Speaker. After a few months, I got the confirmation by the Organizer of WordCamp Kolkata. A big thanks to the Organizer. Also, a big thanks to my wife because she inspired me a lot. 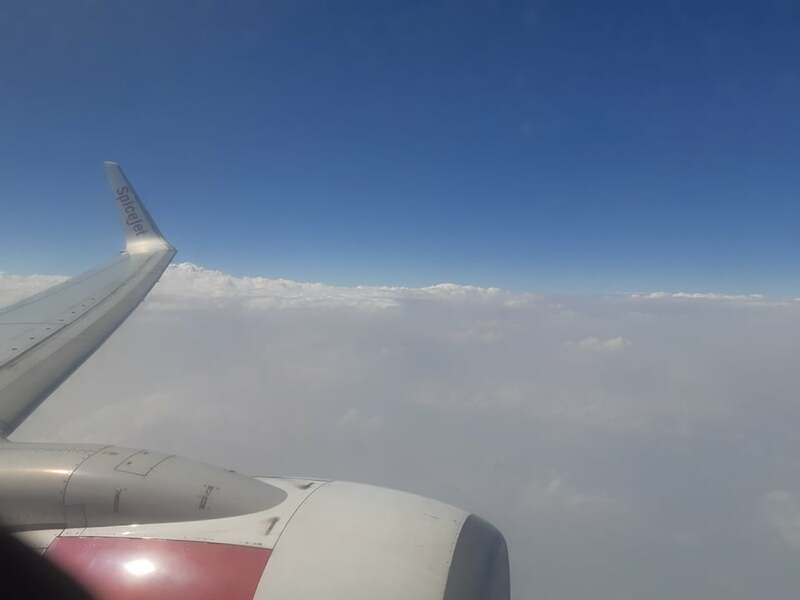 I started my Journey to Kolkata before a day of the main event and it was 2nd March 2019. I had Visa and just planned to journey by train as Kolkata is really near from my country. 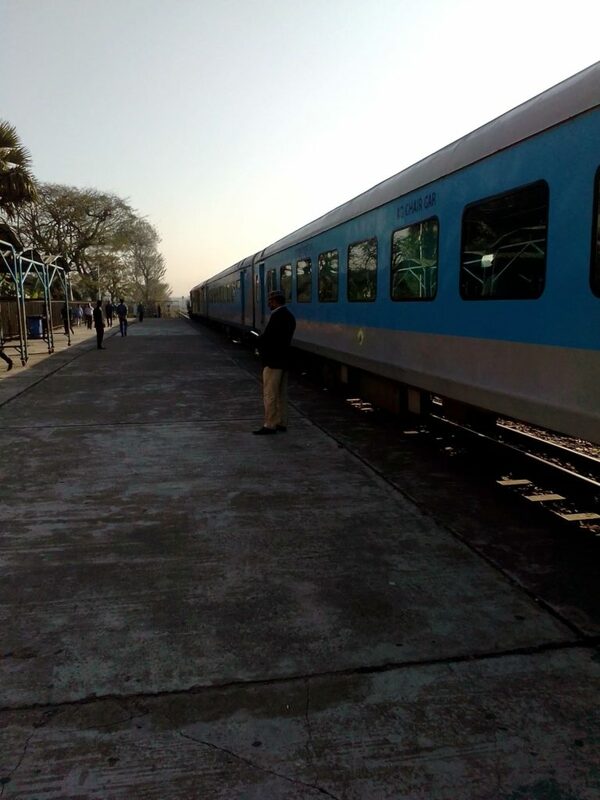 I started my Journey at 6:30 AM as the train schedule was 8 AM. I reached the station at 6:45 and started my immigration process. All the process of immigration was done within half an hour. It was a really comfortable and long journey and it took almost 9 hours to reach Kolkata. I reached Kolkata at 5:15 PM. After reaching Kolkata, I took a Taxi and reached to the hotel. At 7 PM I went out from the hotel for Dinner. I had an invitation for Dinner with all other Speakers and sponsors. So, basically the event started from Day 1 with the Dinner. I met with all the organiser and speakers and had chat with them about the event next day. 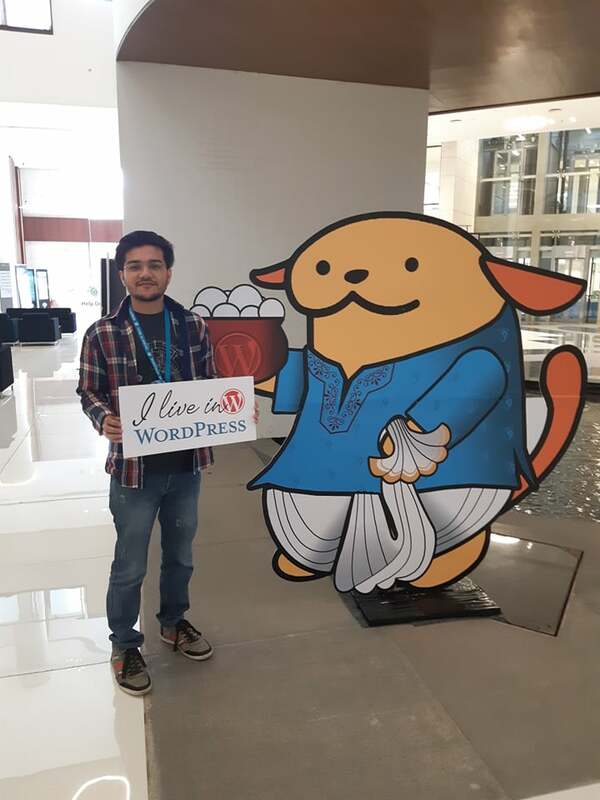 This was my first WordCamp and this time attending the event that also being a speaker, to be honest, it made me a bit anxious. When I reached the location, the registrations were being done and the kit was being handed out to all the attendees, speakers and sponsors by the volunteers. I must say, from the beginning and until the end, I found the volunteers to be the most hardworking people throughout the event. 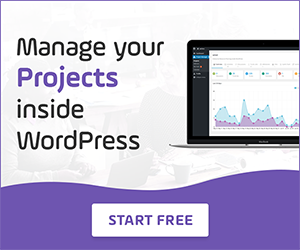 The energy, enthusiasm, support, and motivation with which they move along, defines the strength and power of the WordPress community in itself. After completing the registration, I got the coupon for breakfast/lunch/swag. Then I had some traditional breakfast and the food was amazing. I was excited to hear about WordPress and the community from experience people and I joined the session. There were lots of senior people and they were amazing. Here is the full speaker list. 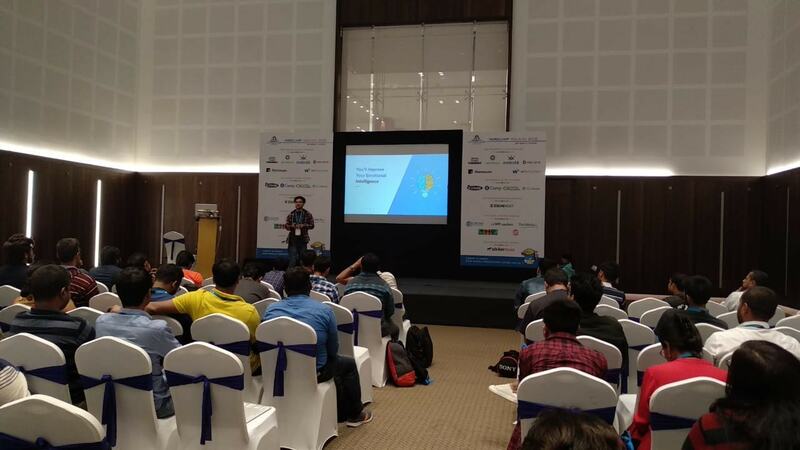 My schedule was after lunch and till my session, I was discussing with many visitor about some plugins. I met with some friend of mine and they are from India. My session was about Career as a Customer Support engineer. I wrote the title of my slide like “Why should I Choose Customer Support As My Career” and I got 15 minutes for my presentation. In my presentation, I pointed a few major points which can inspire people to choose customer support as their career. 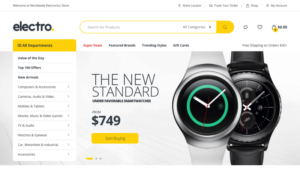 I have discussed why customer support is challenging and the benefits and also the future position for a Support Engineer. What was in my slide? It was my first attempt and I got some positive feedback from the audience. 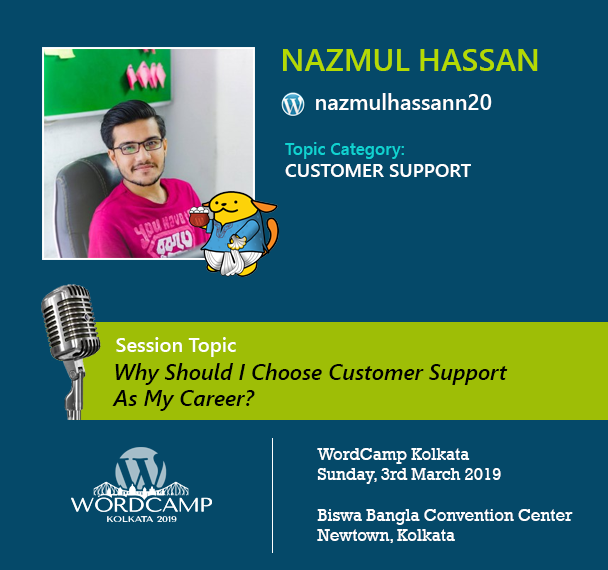 I am preparing my self and gathering more skill to attend more WordCamp in the near future. 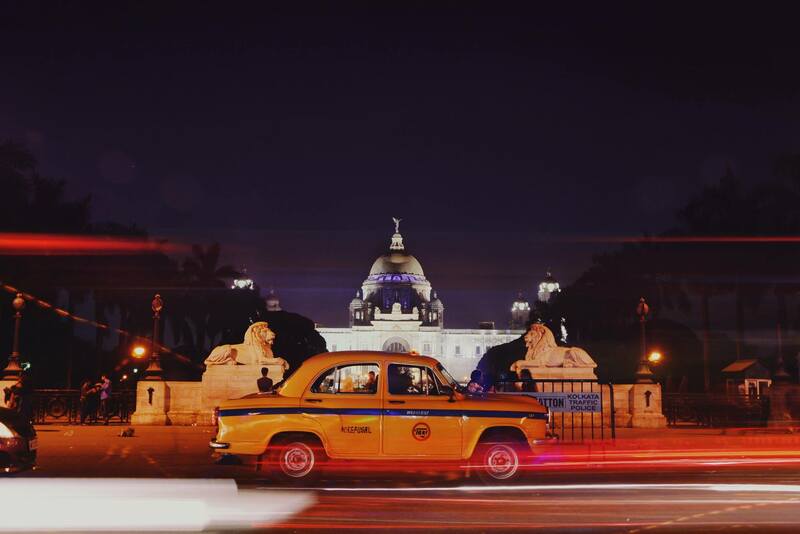 On the 4th day, I prepared to leave Kolkata. My flight was at 12:45 and I left the hotel at 10:30. I took Uber to reach at the Airport with my friend. 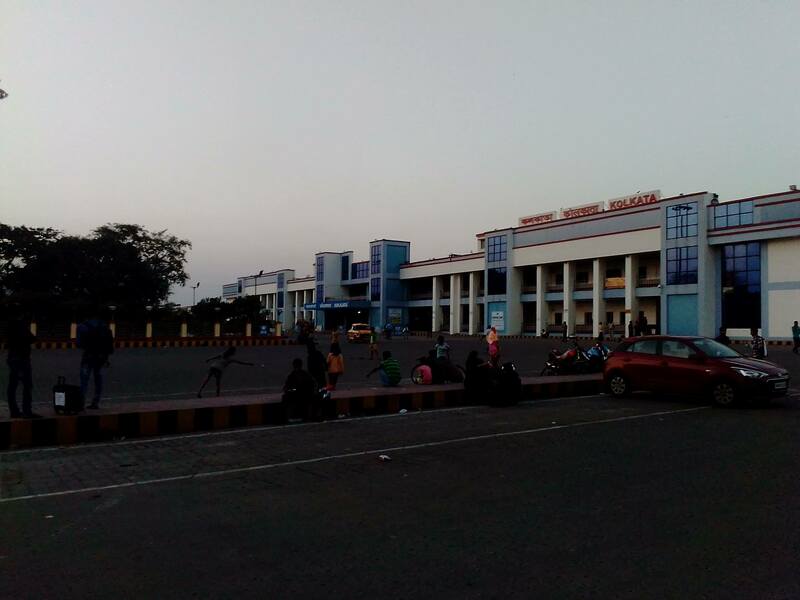 It took only 40 minutes to come back to my City from Kolkata Airport.